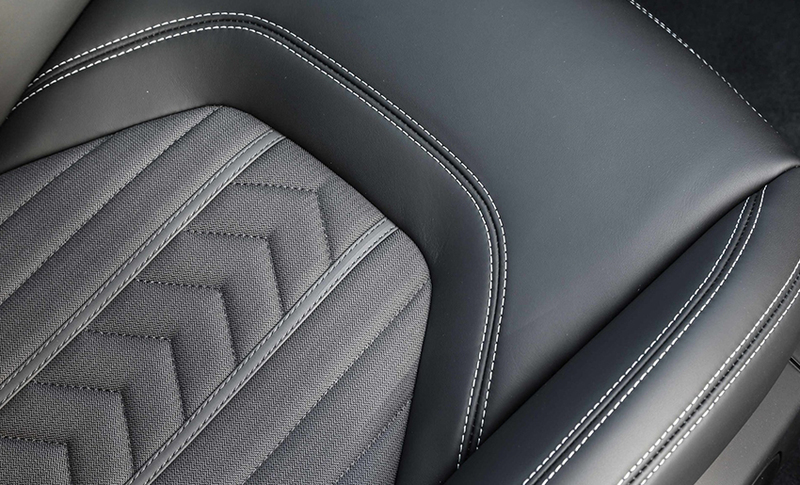 Our auto team is dedicated to giving you a hard-wearing, great-looking result on your vehicle upholstery. Our reputation for being the best is well-deserved and our comprehensive quality assurance programme means you can rely on getting a market-leading result. 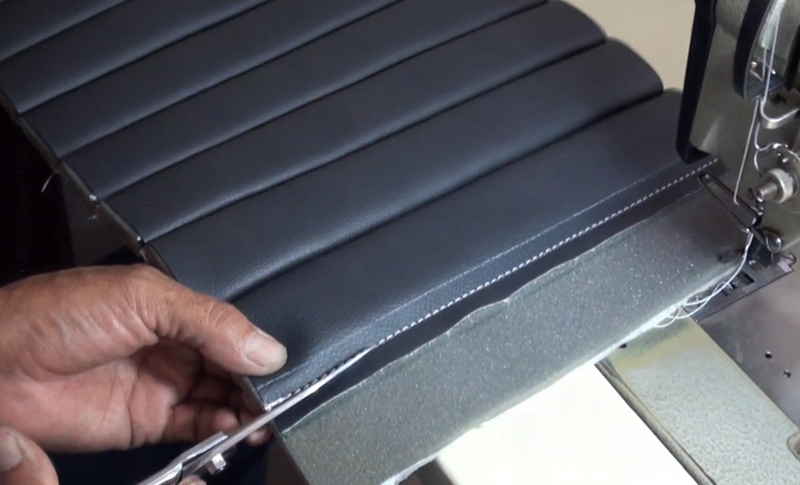 Our work includes restoring retro vehicle upholstery to its former glory, matching interior fabrics and leathers for reupholstery and repairs, stretch and abrasion testing and comprehensive trials for colour fastness. 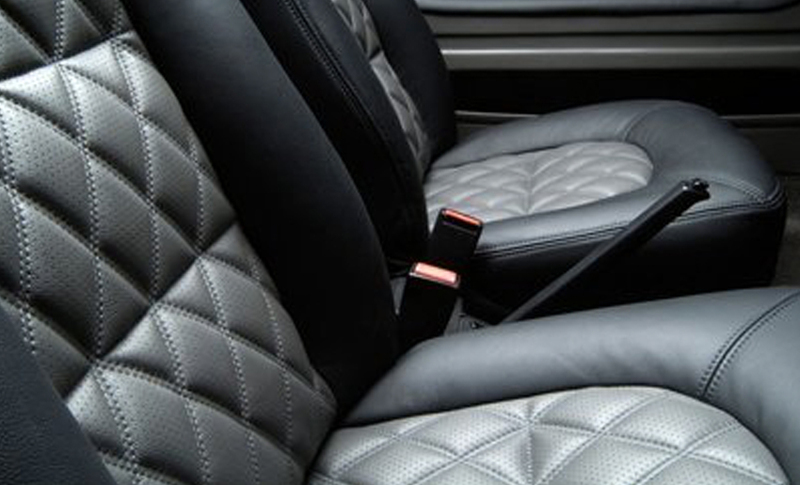 Our work encompasses everything from cosmetic work to repairs necessary to meet warrant of fitness and safety standards, while our team are also experts at carrying out comfort and structural repairs and seat shape alterations. 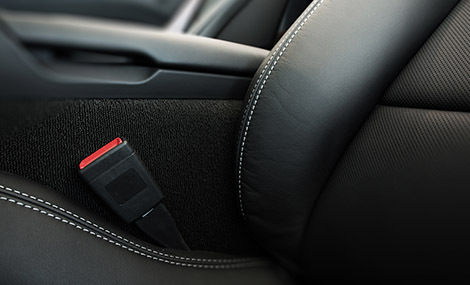 Talk to one of specialists today. Please fill out the form below with your details including your contact phone number and remember to attach detailed photos of your project/enquiry by clicking the ”Choose Files” button at the bottom of the enquiry form, as this will speed up the process and ensure we can get back to you promptly with a response.